As a member of the MKT Inside Sales Team, Matt provides project proposals with complete scope while continuously engaging with customers. 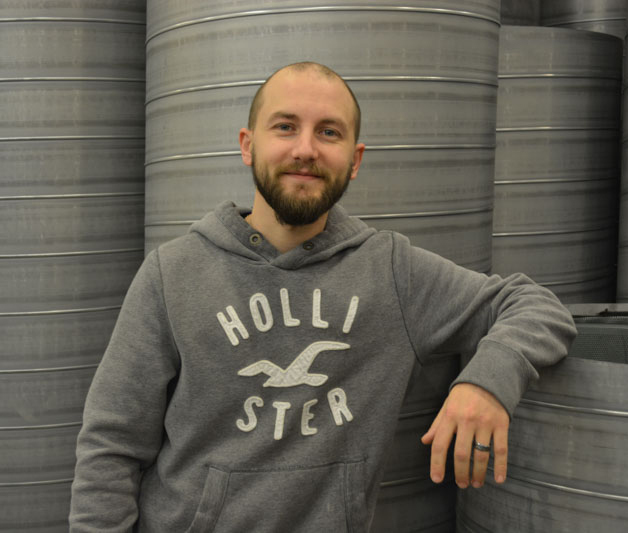 Beginning as a fabricator in June of 2004, Matt holds years of hands-on experience with MKT’s products. In 2009, Matt became a part of the Inside Sales and Estimation Team. In his free time, Matt enjoys spending time with his wonderful family including his daughter and two sons.